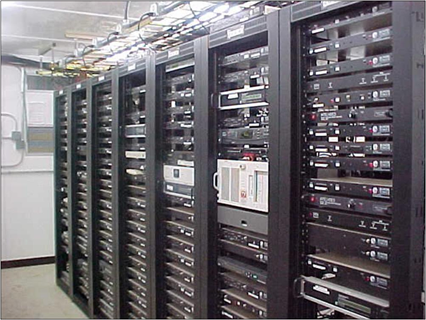 We have set up numerous data centers and can set up data centers for you as well. 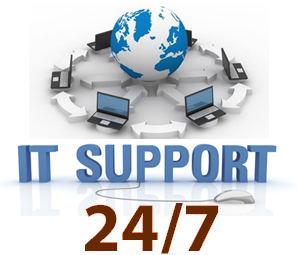 We set up and run data centers that can run your business in 24X7. 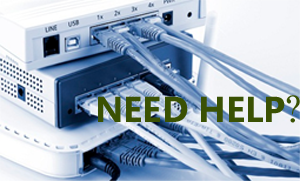 Our expert team will buy necessary hardware, arrange installations, cabling, provisiong of A/Cs and power. And set up monitoring tools for you. Installations :Install all the hardware at your data center, order chasis, cables and all the networking gear needed. Continuous Monitoring: We add tools to monitor the functioning of various componentes. Management of Data Center : We take care of data back up, changes and networking needs as your data center grows. As the demands of the network are becoming more intricate and intertwined and failures are no longer isolated to individual systems, the need to automate the management of the physical nfrastructure is critical to mitigate risk proactively before crisis situations arise in the data center. A server management solution that is proactive and up-to-date with changing technologies is an intelligent way to manage your business efficiently. We provide is a comprehensive data center monitoring and server monitoring software solution for modern environments that include a complex mix of IT infrastructure and applications based on next-generation technologies, such as Virtualization, Cloud Computing and Grid Architectures. Energy management. Reducing energy consumption and costs – priority #1 in data centers worldwide. Asset management. Optimizing the utilization of assets throughout their lifecycles, from acquisition to decommissioning. Availability management. Proactively identifying the impact of failures and maintenance outages on data center service levels. Risk management. Establishing controls and records-keeping to meet regulatory requirements such as Sarbanes-Oxley, HIPAA, etc. Service management. Monitoring the satisfaction of service requests to identify gaps and implement corrective actions where needed. Supply chain management. Improving coordination of equipment delivery and disposal, resolving bottlenecks that can increase operating costs. IT automation. Automating the planning and execution of infrastructure service requests, eliminating manual steps and speeding time-to-delivery.